Fossil fuels such as fuel oil, coal or natural gas are limited resources that are used in energy production. They have enabled large-scale industrial development but their use causes air pollution, emission of greenhouse gases, acid rain and respiratory diseases. Chemistry plays a critical role in the search for new energy solutions by providing sustainable alternatives to fossil fuels. ICIQ investigates new technologies for transforming solar energy into electricity or fuel and contributes to reducing the fossil fuels dependence. We develop new catalysts for splitting water into its components: H2 and O2. 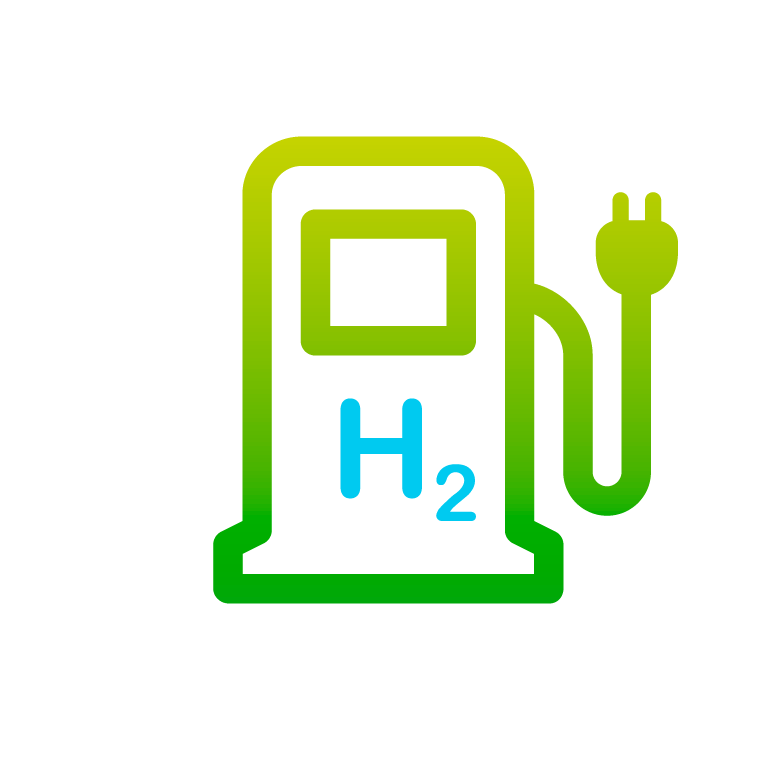 Hydrogen, when obtained from water, can be used as an environmentally friendly, zero-emission fuel. We also do research on solar cells, particularly organic and dye sensitized solar cells (DSSC), as a clean power source. Combining both technologies we could achieve a device that efficiently transforms water and sunlight into hydrogen, the most sensible alternative to oil for a cost-effective and sustainable energy production.